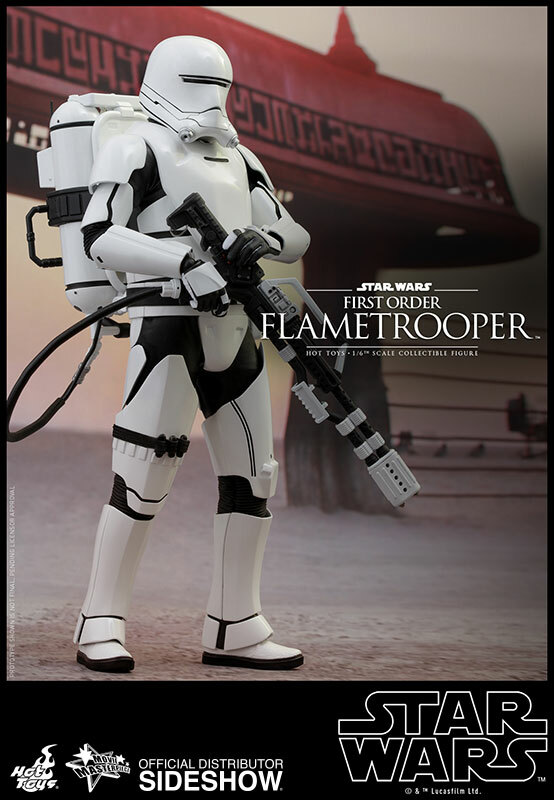 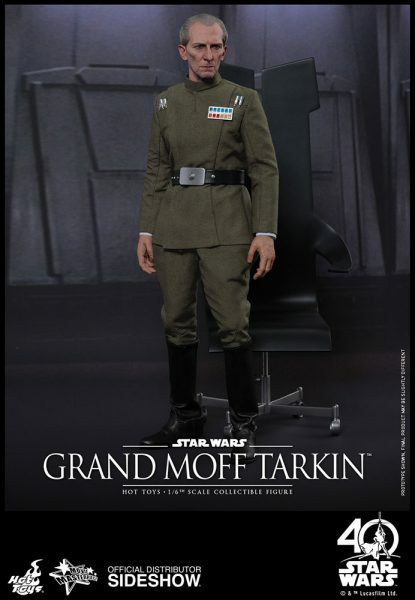 As expected of Hot Toys, they’re producing highly detailed 1/6 scale figures of Finn and the way-cooler-than-he-has-any-right-to-be-for-a-stormtrooper Riot Control Trooper from Star Wars: Episode VII. 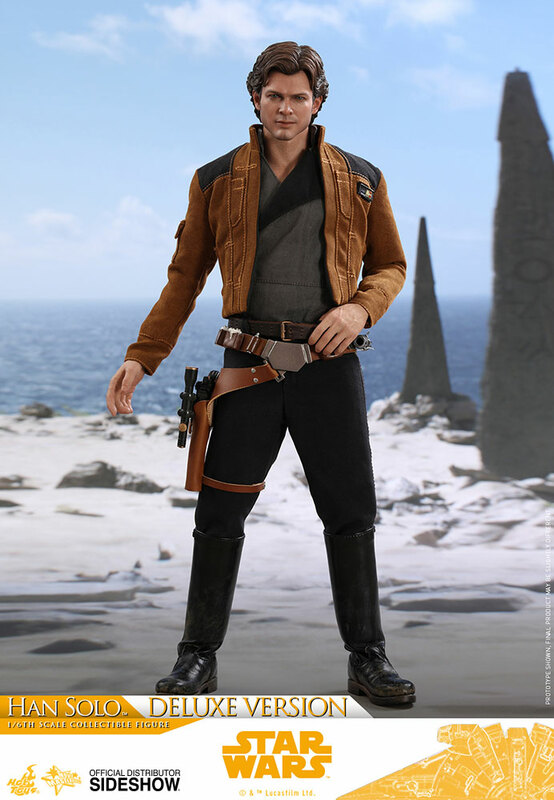 Both figures are approximately 12 inches tall, with over 30 points of articulation, and come with movie-accurate clothing and accessories, as well as interchangeable hands. They’re currently available for pre-order, with a projected release date of Q2 – Q3, 2016. 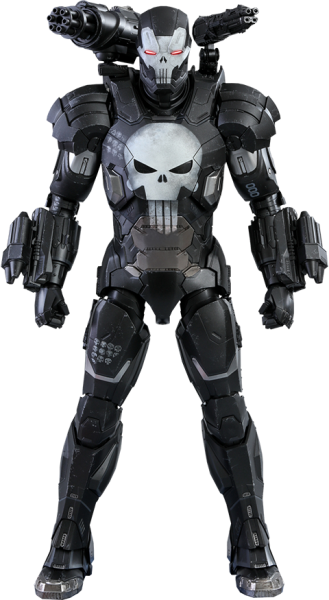 Man, these things just keep getting more and more detailed, don’t they? Hot Toys 1/6th scale Batman Armory features movable armory doors, movable armory shelves, and a light up function on armory ceiling with remote control. 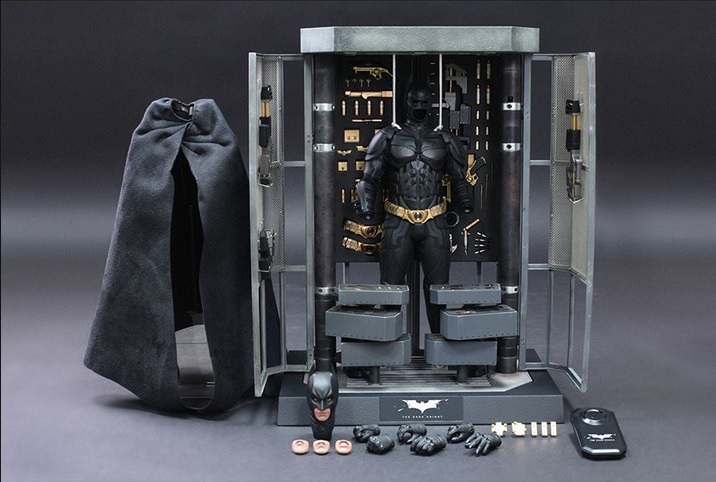 The set comes with a collectable Batman figure. The head has Parallel Eyeball Rolling System and 4 sculpted interchangeable lower part of faces. The complex body features fabric material covered with armor. 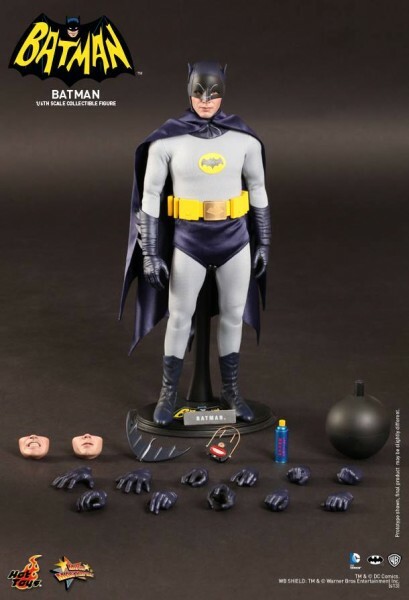 The figure also comes with 1 Batsuit collar, 1 black cape, 1 pair of boots, and 6 pieces of interchangeable gloved palms. 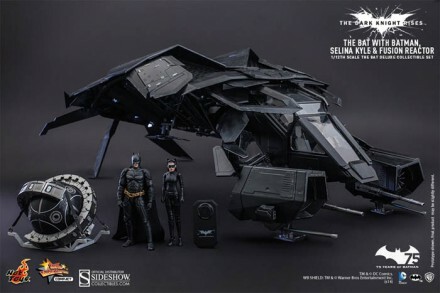 The dynamic duo is back! 1/6th scale models of Adam West and Burt Ward as Batman and Robin (sold separately) from the 1966 Batman movie are available from Hot Toys. 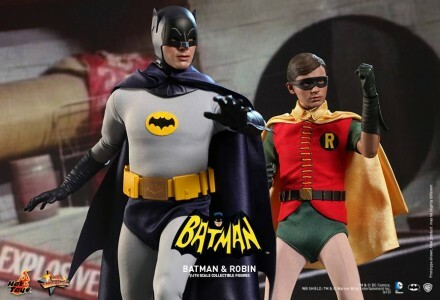 These highly-detailed models feature 30 points of articulation, screen accurate mask sculpts, and multiple movie accurate accessories; Bats comes with shark repellant and can even do the ‘Batusi‘! 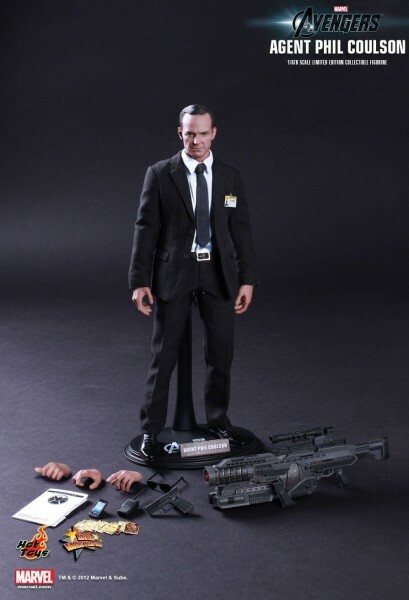 Hot Toys’ latest offering in their line of highly detailed ‘The Avengers’ 1/6 scale figurines is Agent Phil Coulson. 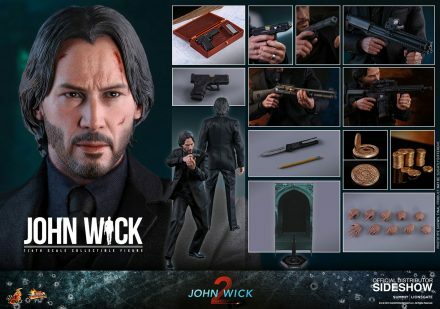 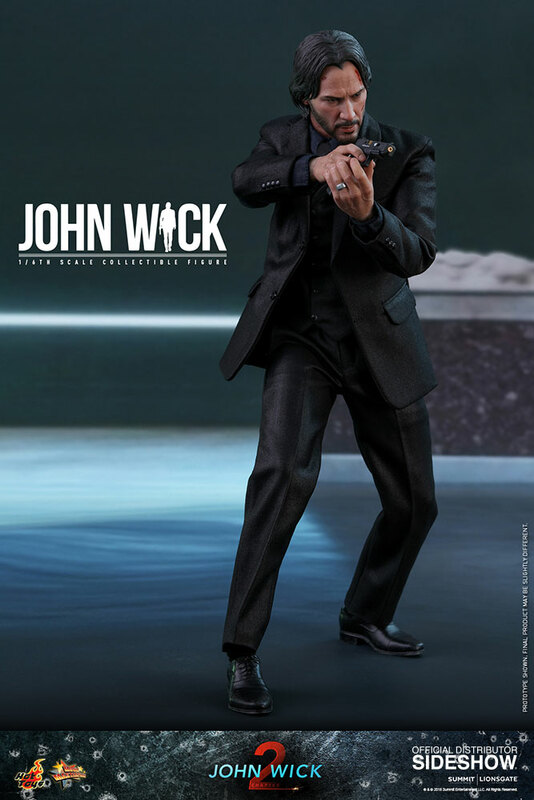 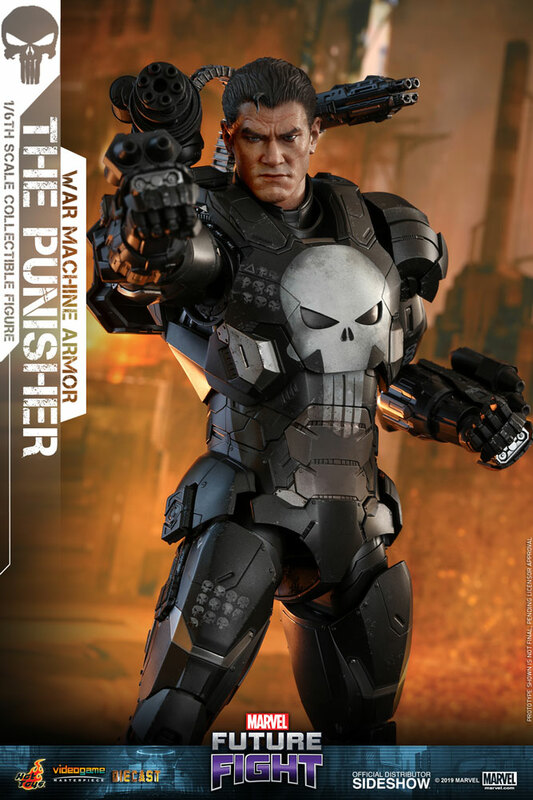 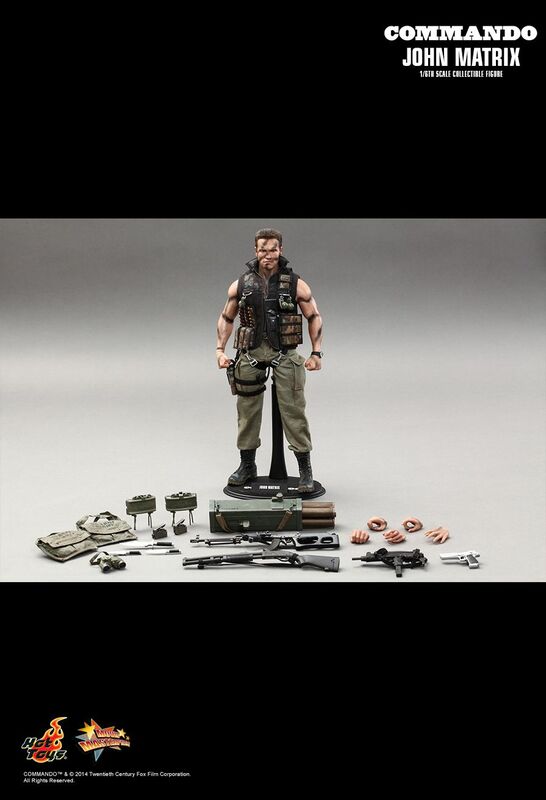 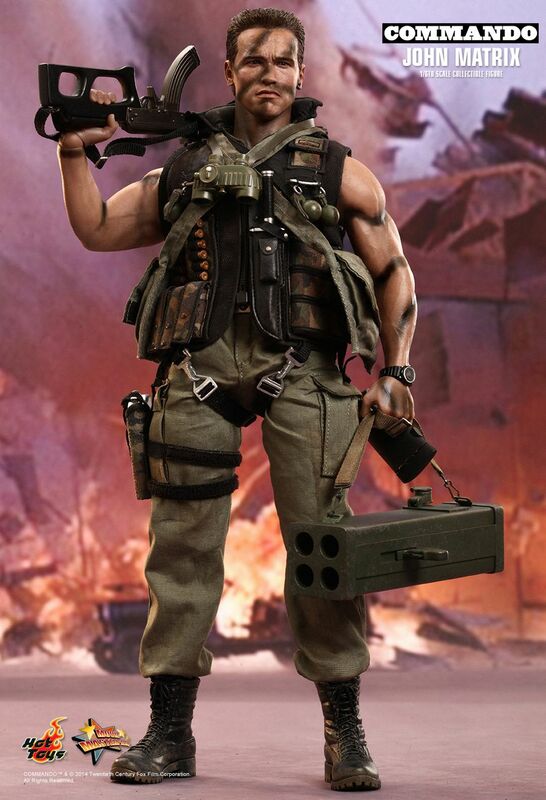 The figurine features 30 points of articulation, and comes with the following accessories: destroyer gun, pistol, sunglasses, headset, watch, walkie talkie, mobile phone, S.H.I.E.L.D folder, staff card, and a pile of Captain America trading cards. Additionally, the figure comes with five interchangeable hands and a stand with nameplate and movie logo. 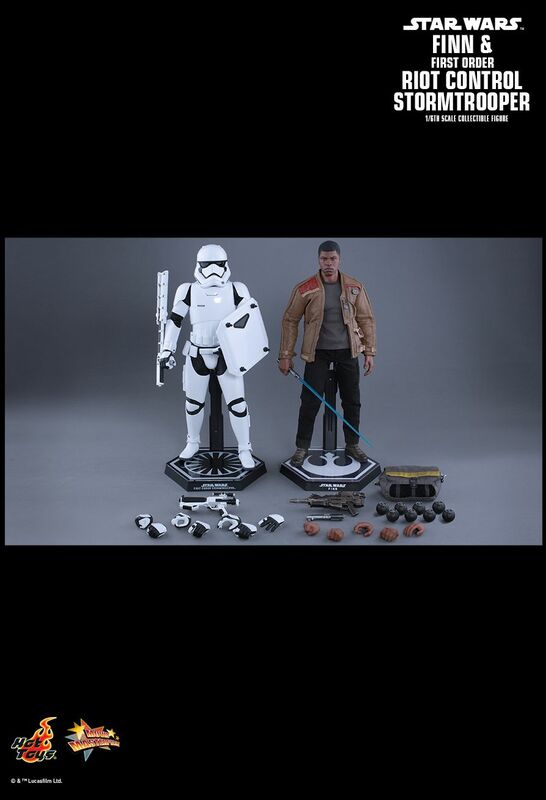 Set to be released Q2 2013.